Gear up for your golf round with a short-sleeved crew sized just for you. 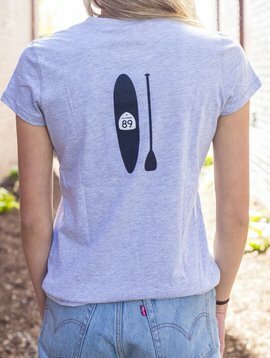 This soft Golf women’s v-neck tee features added body length and slim-fit silhouette, ideal for layering or wearing with low-rise bottoms. 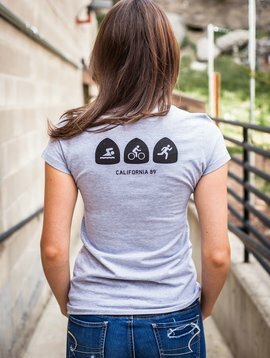 This soft California 89 women’s v-neck tee features our CA89 Shield on the front and a Golfer on the back.